What is Ceylon Gomedh Gemstone? How often to change Ceylon Gomed Stone? The Gomed Stone or the Gomedh Gemstone is the Gemstone of the planet Rahu as per Vedic Astrology and is also called as the Hessonite Garnet in English. A powerful stone that should be recommended only after a thorough analysis of the astrological chart as Rahu by character is a very malefic planet and Rahu periods are often accompanied by sudden unforeseen and unexpected events that may unsettle or startle an individual. What is Ceylon Gomed Stone? The Island country of Sri Lanka for thousands of years has been a traditional source of many precious and semi precious gemstones. This country was officially called as Ceylon since the year 1972. The Gomedh gemstone originating from Ceylon-Sri Lanka is called as the Ceylon Gomedh or the Siloni Gomedh wherein the term “Ceylon” is used as an identification tag for citing the origin of the gemstone. 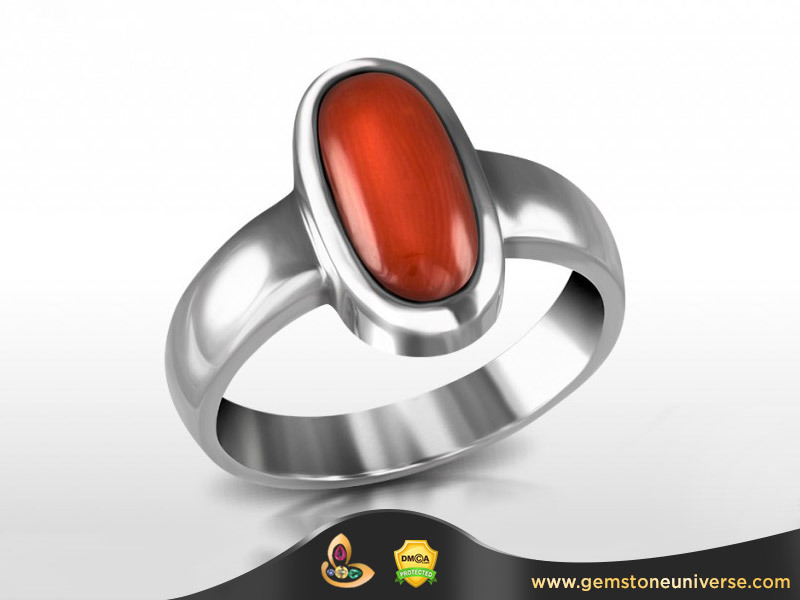 Traditionally Gemologists concur that Hessonites from Ceylon are one of the finest especially if they have the coveted colour that is often referred to as the Cinnamon Colour. 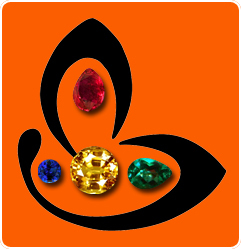 How often to Change the Ceylon Gomed Gemstone? 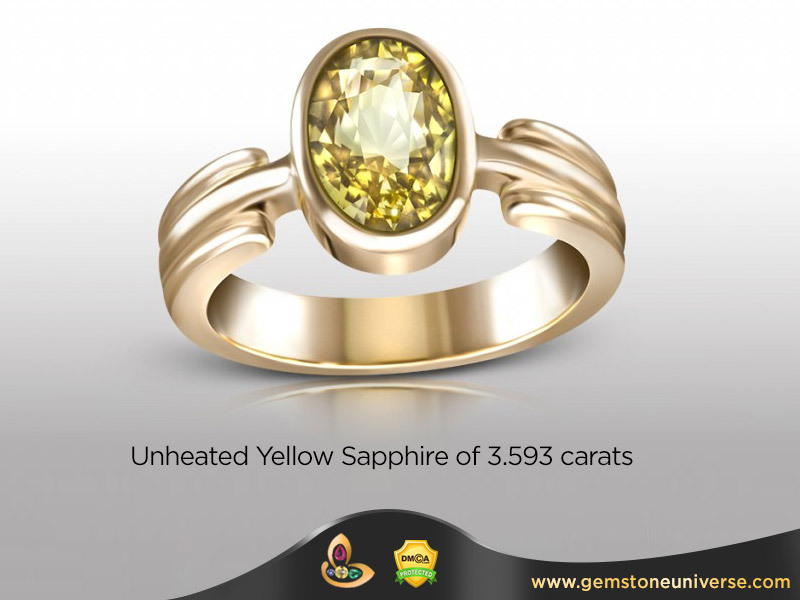 For the best and optimum results it advised that one changes the Gomedh Gemstone every 3 years. 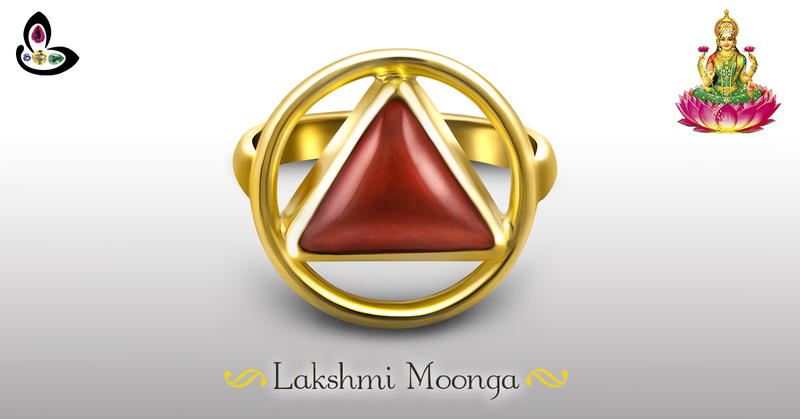 After 3 years the Gemstone loses it potency and a new Hessonite should be worn for Rahu powers. Some individuals use this as an excuse for deferring their gem therapy citing that if one has to change the gemstone so often then what’s the use of spending money and so on? These are but just excuses by people who have never tried a Jyotish Gemstone or experienced its powers or maybe a case of denial or just a case of sour grapes. We have seen that if a Gemstone in totality satisfies all parameters of being a true Jyotish Gemstone and is actually advised in the horoscope after proper analysis it delivers several benefits that far surpass the financial investment in purchasing the gemstone. If fact if money were the only criteria a true Gemstone recovers its cost and many times over it within 1 day to 1 year of wearing it. 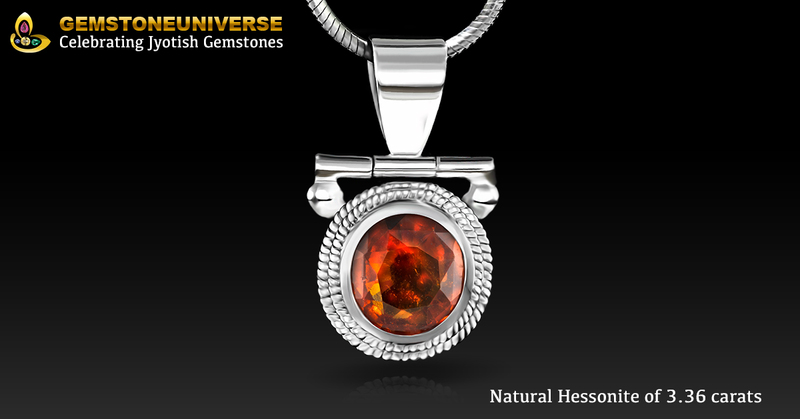 Featured today is a round Hessonite all of 3.36 carats set in Silver pendant. The first feature that draws attention is the intently saturated Cinnamon colour with a bright lustrous fire within. 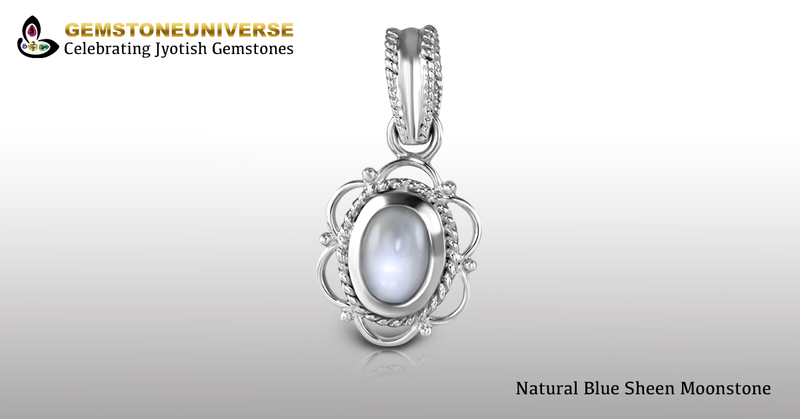 All natural, untreated with a high clarity of 95% and above the pendant has a lot of esoteric significance. 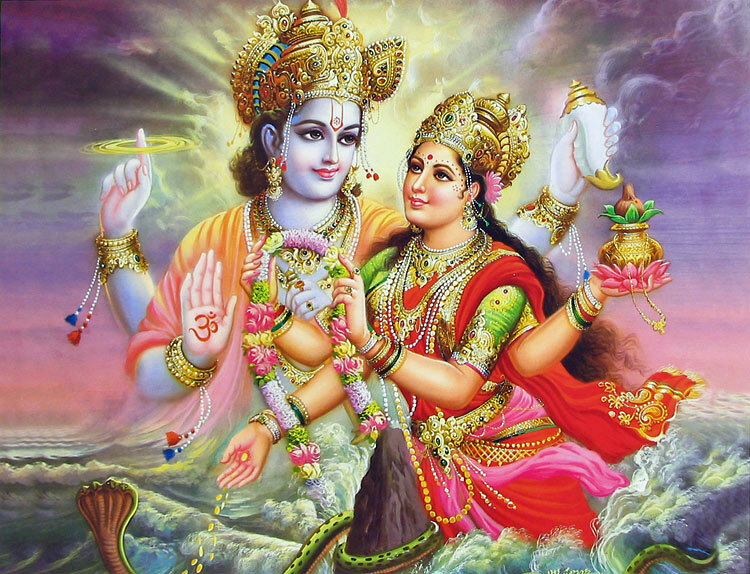 The gemstone has double coiling of silver around it just as the snake of the Kundalini at rest- Rahu is the head of the snake and Ketu is the tail. Free from any flaws as listed in the sacred texts this gemstone shall deliver the promised results that only Jyotish Gemstones are capable of. 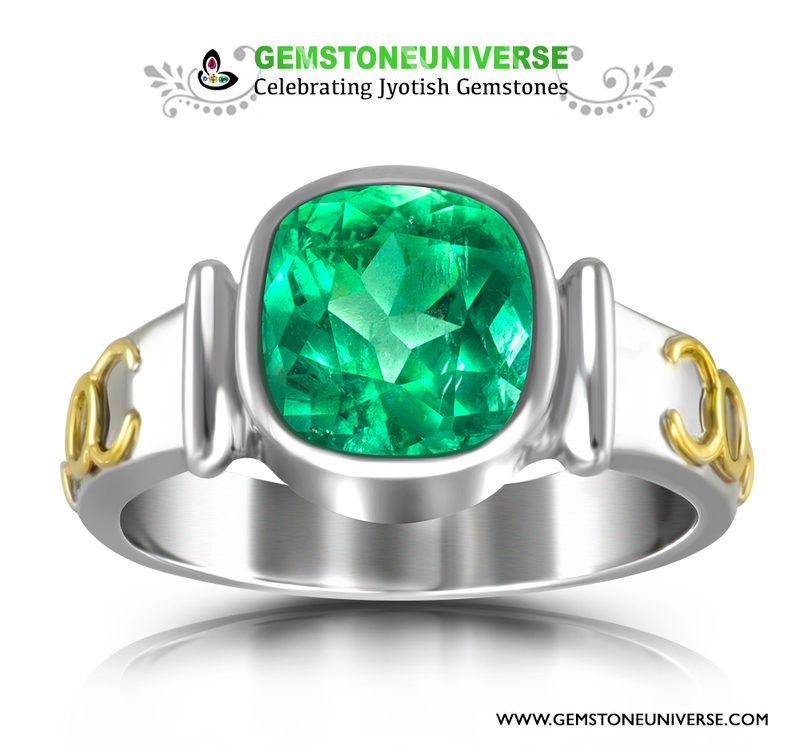 As per Indian Vedic Astrology the Gemstone to harness the power of Mercury is the precious green variety of Beryl also known as Emerald. The Emerald Gemstone is known as the Pachu Stone especially in Marathi/ Maharashtra and western parts of India. Discussed here is Pachu stone meaning, price, effects & benefits. Some people also refer to it as Pachu stone. 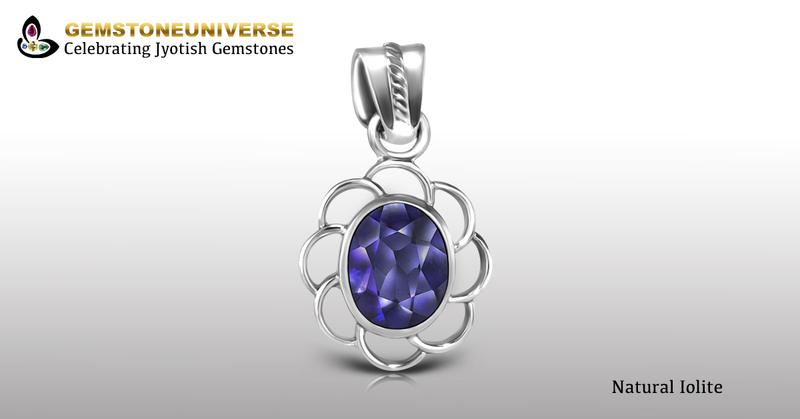 The Pachu Stone Price is dependent on Colour, Clarity, Cut, and carat weight. For Jyotish purposes only high quality Pachu stone with good colour and high clarity is recommended. Flawed Pachu stones should be rejected as not only they are powerless but because they also give negative effects. The Lord of the Pachu stone is the planet Mercury also known as Budh. Mercury is a fast moving planet that changes signs roughly every month. For a Good quality Pachu stone one can expect to see effects very soon. Since Mercury is the planet of Business and communication the Pachu stone is a great gemstone for traders, entrepreneurs and businessmen. There are many benefits of Pachu stone. Most notable are success in career, gain of wealth, new opportunities etc. Detailed of Pachu stone benefits can be found here. The Pachu Stone should be worn in the little finger of right hand for men. Women should wear Pachu stone in the little finger of left hand. 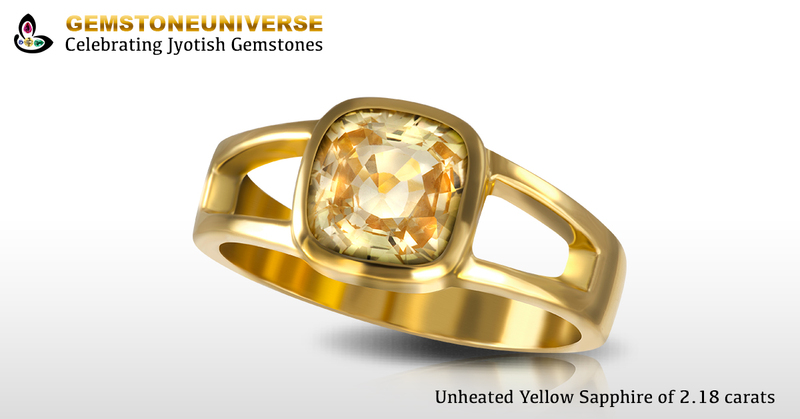 Only in certain rare combinations in the horoscope the Pachu stone can be worn in the ring finger. 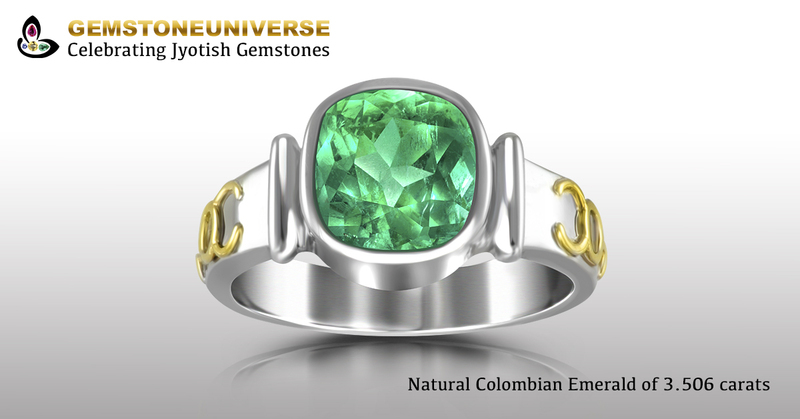 Featured today is a lively, bright and full of life natural Colombian emerald set in 22KDM Gold ring. 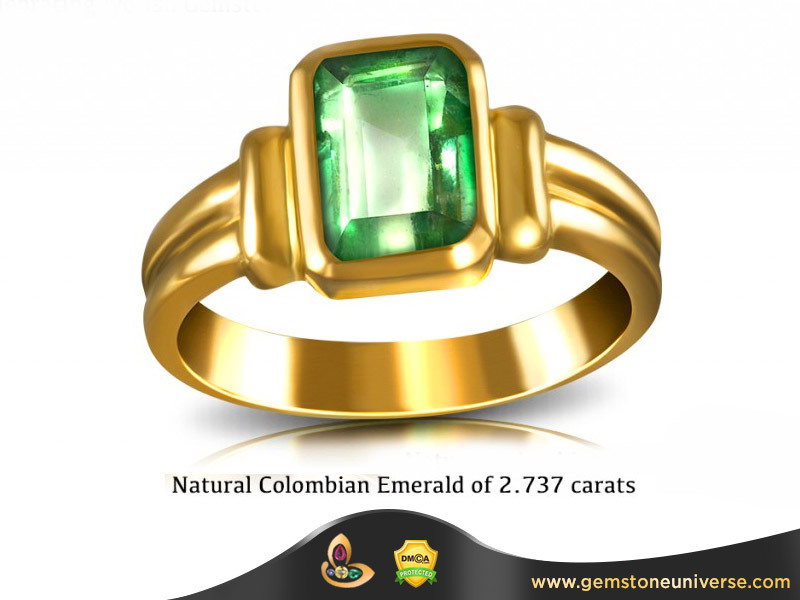 All Natural Colombian emerald with minimum of Jardines and high clarity level of 95% and above makes it exceptionally rare. Beautiful verdant green colour that is instantly eye catching. With features like this and nearing 3 carats can you believe the price and that includes the price of 22KDM Gold, yes it is a part of Gemstoneuniverse unmatched price guarantee. 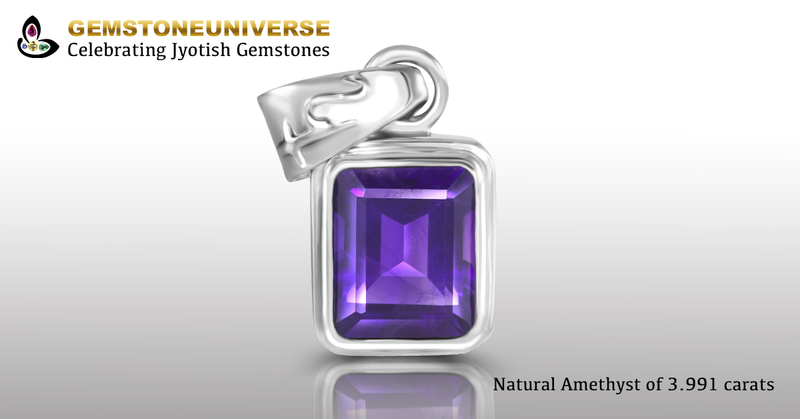 It is Gemstones like these that deliver special results that only Jyotish Gemstones are capable of. The patron belongs to Faridabad and it is heartening to see that the awareness about High Quality Jyotish Gemstones is reaching far and wide and people are rejecting poor flawed junk stones traded in rattis.